When Should Travelers Visit Iceland? As Iceland continues to become a must-visit country for travelers, Collette is here to break down the best times to visit the beautiful country of Iceland. 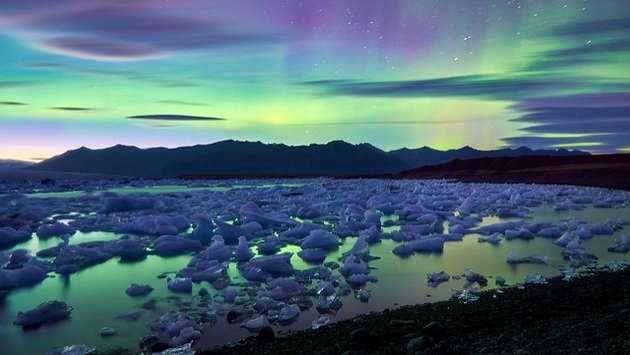 The short answer is, there is no wrong time to take an adventure to Iceland. Here’s all you need to know. Temperatures can get as low as -22 degrees Fahrenheit (-30 Celsius) from December to February, so if you’re scheduled to visit during winter, make sure to pack many thermal layers to stay warm. June and July are the ideal months for photographers and outdoor nature lovers, however this is when Iceland experiences the midnight sun, meaning it may be difficult to sleep when you first arrive and need to adjust. The best part about visiting Iceland in the Spring is that the days are longer, the weather is warmer and the crowds and prices are smaller as most tourists come during the Summer. Again, you’ll need to adjust to the midnight sun, but with beautiful weather and the “lush green scenery” it’s worth visiting this time of year if you don’t mind the larger crowds. Be sure to check the forecast as it can be stormy in the fall. However, if you find yourself in Iceland in the fall and it doesn’t rain, you’ll be able to take in sensational views as the trees change color, which makes it the perfect time to go on a hike. Fresh snow abounds in the winter in Iceland, as well as breathtaking views of the Northern Lights. It will be really cold during this time of year, but the atmosphere around you more than makes up for that. For more information on visiting Iceland, check out Collette’s blog here.